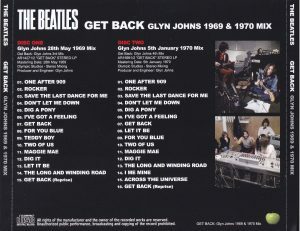 The first delivery of “GET BACK: Glyn Johns 1969 & 1970 Mix” comes with CD-R “GET BACK RARITIES” collecting precious performances of Get Back Sessions. Since the getback session was started on the premise of video recording, the filming team kept recording the pattern from the first day of the rehearsal of January 2 until the last recording of the 31st on a monaural tape recorder by Nagra Company . 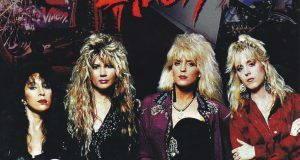 Although this sound source leaked and a myriad of boot legs were made from the LP era, purple · tick ‘s “A / B ROAD” series which arranged all the sound sources in the past ten years has appeared, and book There was a sense of settlement with regard to the items of the sound source. 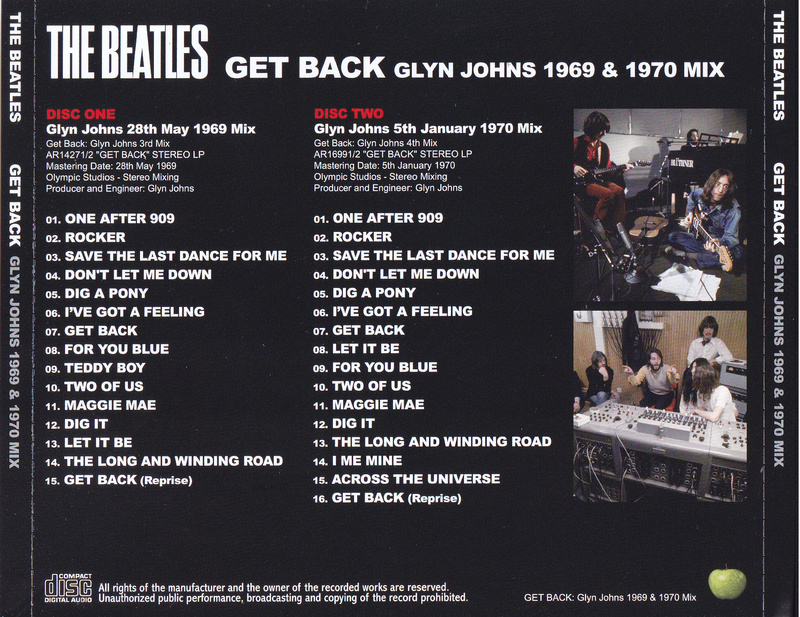 This gift is also the best sound source collection of Get Back Session selected from “A / B ROAD”. In addition, this week we will have items based on “GET BACK SESSIONS: TWICKENHAM MIX” and “GET BACK SESSIONS: APPLE MIX” based on “A / B ROAD” even for free gift items, but here and there the editors are different Of course, the editing concept is completely different. 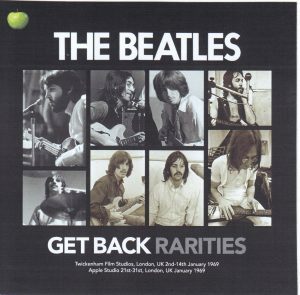 There are certainly some doubles, but while it was focused on cover songs, this is an unedited version of the take recorded in the album and the movie “LET IT BE”, as well as those of Initial versions of songs etc are summarized in 1 CD-R. Therefore, the opening starts with “Adagio For Strings” Paul played on the piano before the start of the session on January 3 as well as that of the movie. If you are a mania, you will understand the concept of this disc alone. 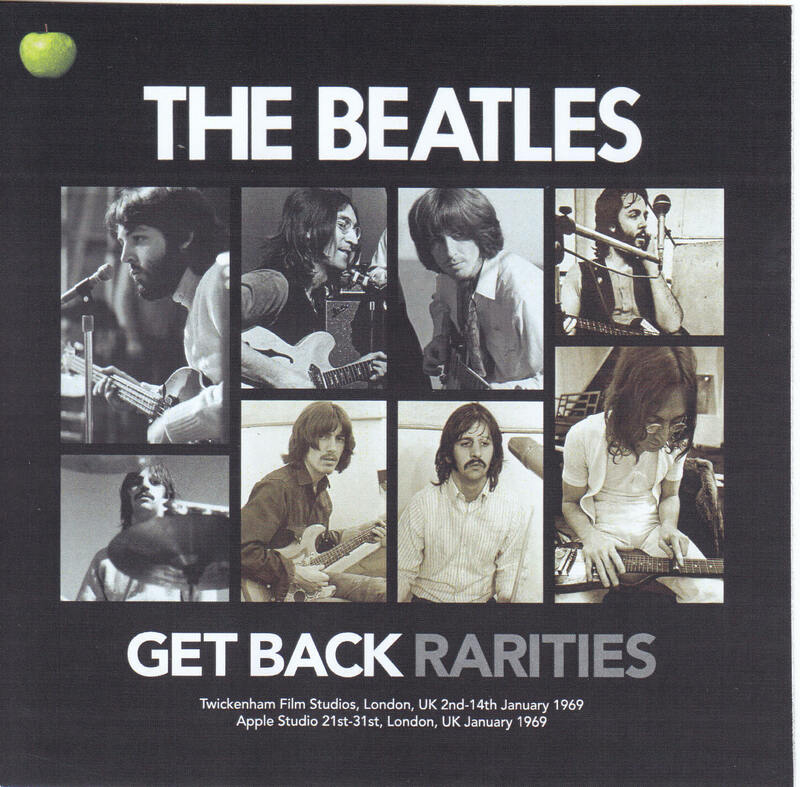 On January 7th there is even a historical fragment that Paul first came up with “Get Back”. It is surprising that it is being played with a minor key at this point. Furthermore, drafts of “Give Me Some Truth” that John fits in “IMAGINE” after the dissolution of the Beatles are asked. 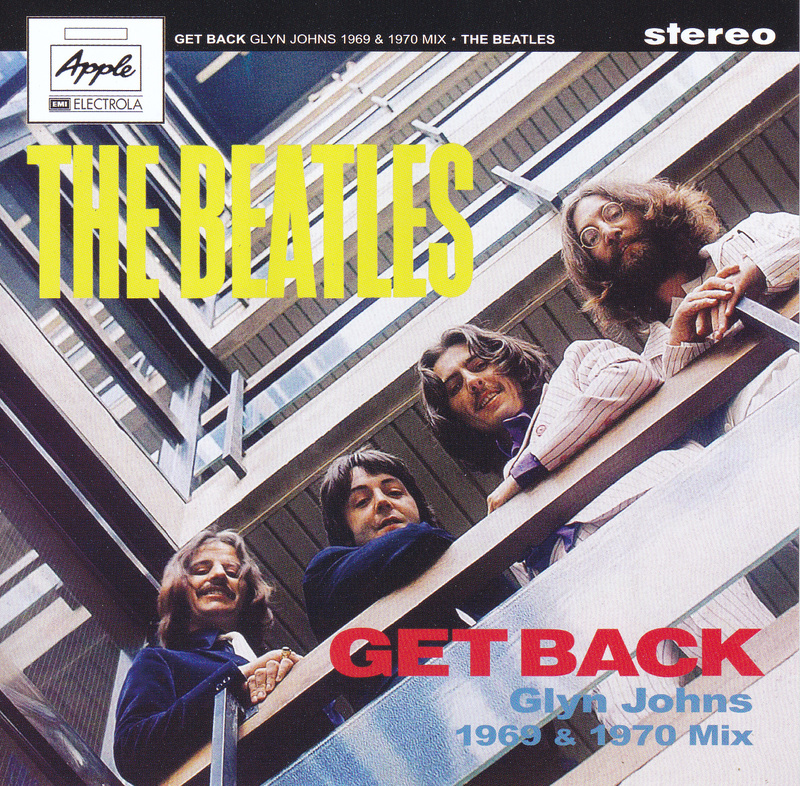 The hard early arrangement “Get Back” played in the session just before George’s withdrawal on January 10 included a different take from “TWICKENHAM MIX”. 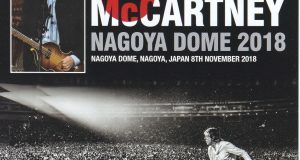 Paul’s “Ob-La-Di, Ob-La-Da” was also played in the band on January 3rd, and the version that John sang was still recorded, but here is what I heard is withdrawal from George It is the version that Paul played with the piano after spending free time later. 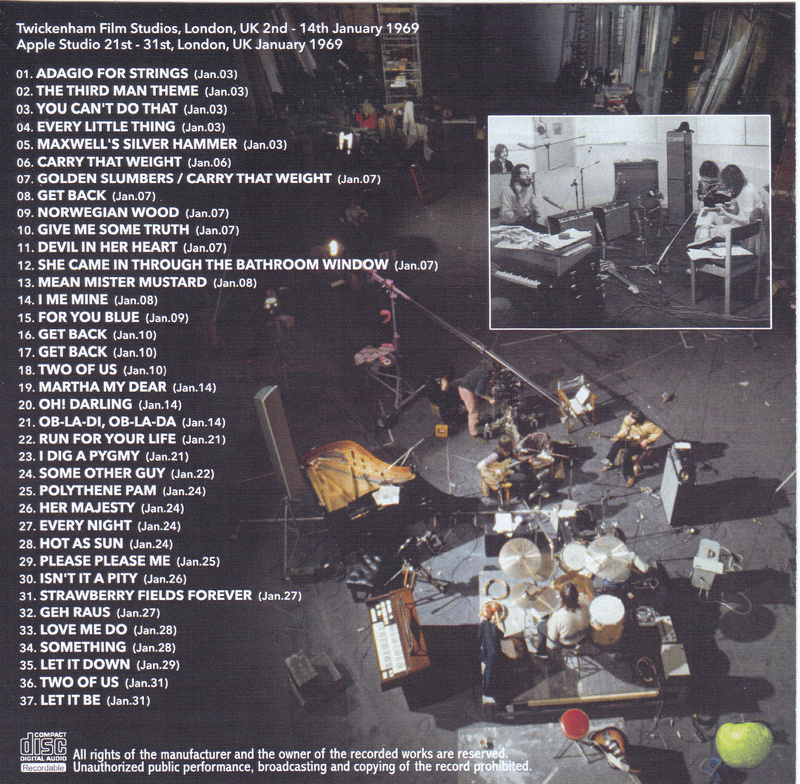 In addition, although it is not yet recorded in this title, unedited of “Two Of Us” (8 days) where John and Paul singing in a movie separate one microphone and undisputed “Suzy’s Parlor” (9th) The version is recorded on “TWICKENHAM MIX”, and as a result both items are complementing each other. 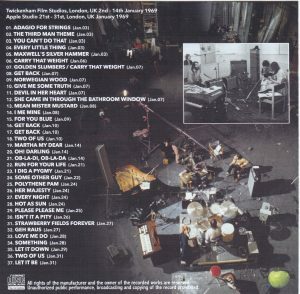 Meanwhile, sessions were sung at Apple Studio where sessions turned around, but also “Please Please Me” and so on are taken here, which Paul sang on the 25th, but “APPLE MIX” contains a version John sang on the 23rd on the 23rd A well-edited compilation. And George’s first song “Something”, which first appeared on January 28, is in an unfinished state, and John, who showed interest in the song, captured a very valuable scene where he takes lead vocals instead I will. 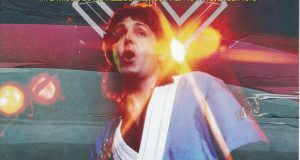 I wonder if there is also a mania reminiscent of Paul playing around on the 27th session and singing in German “Get Back” was heard in analog boot “THE REAL CASE HAS JUST BEGUN”. It is also the point that it is recorded longer than the version heard there. Overall, if this week’s gifts “TWICKENHAM MIX” and “APPLE MIX” can be compared to the red board and the blue board, please think that this is a getback session version “1”.